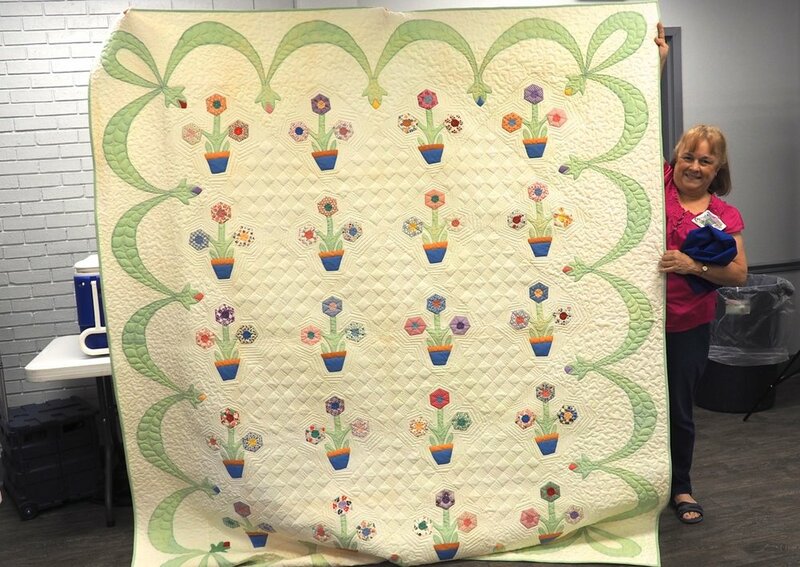 The Purpose of the Arkansas Quilters Guild is to promote the appreciation of the rich heritage of the art of quilting and to enhance each member's own quilting skills and knowledge, It shall also be the purpose of this organization to expand and to enrich the art of quilting for future generations and preserve the existing quilts. 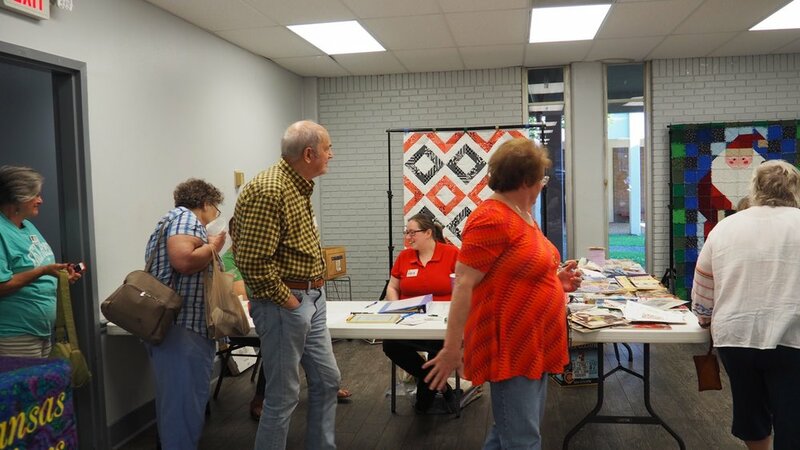 Monthly meetings are held the 2nd Monday of each month at 6:30 pm at the North Little Rock Community Center, 2700 Willow Street, North Little Rock, Arkansas (across from the Patrick Hays Senior Citizen Center). Social hour begins at 5:30 pm. 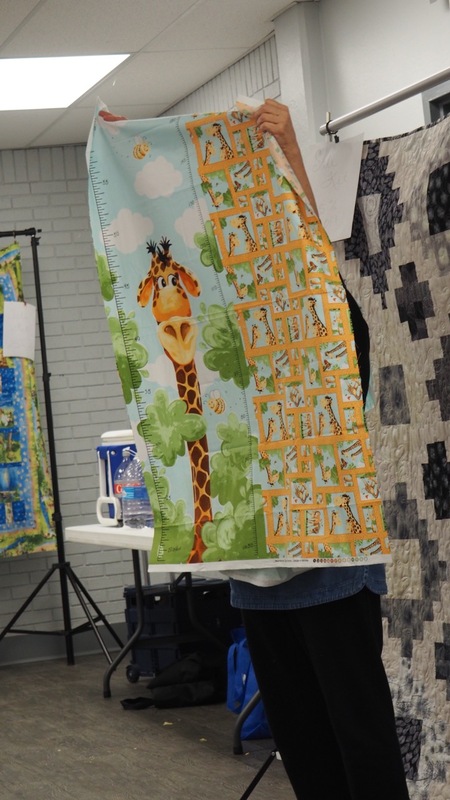 Organization for Quilters - come see other members’ organization of their sewing supplies, and get tips oh how to deal with fabric and scrap storage! 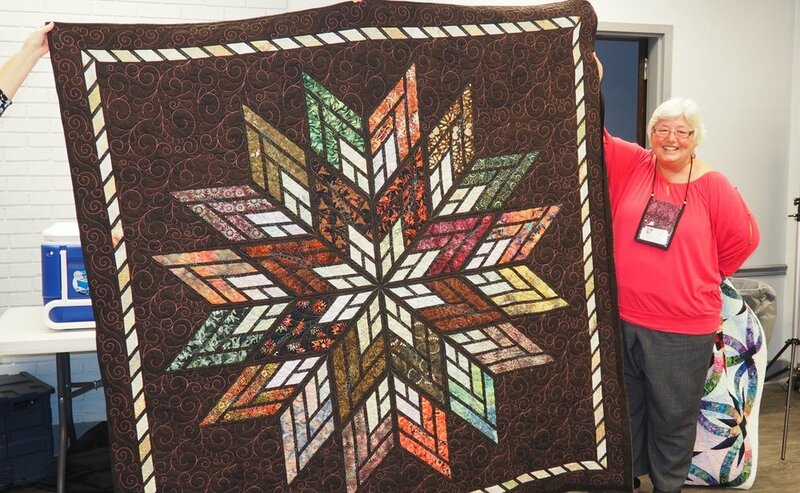 May 6-8, members of the guild who are registered will be traveling to Missouri Star Quilt Comp any for our bus trip. Bus loading starts at 7:30 am and the bus leaves at 8 am from the North Little Rock Visitor’s Center. Click the link below for a map of this location. You may bring snacks and drinks, but drinks must have secure (closeable) lids, and snacks should not be too messy. Each person will have an overhead compartment where a small bag or purse can be placed, and there is plenty of storage in the bottom for luggage. 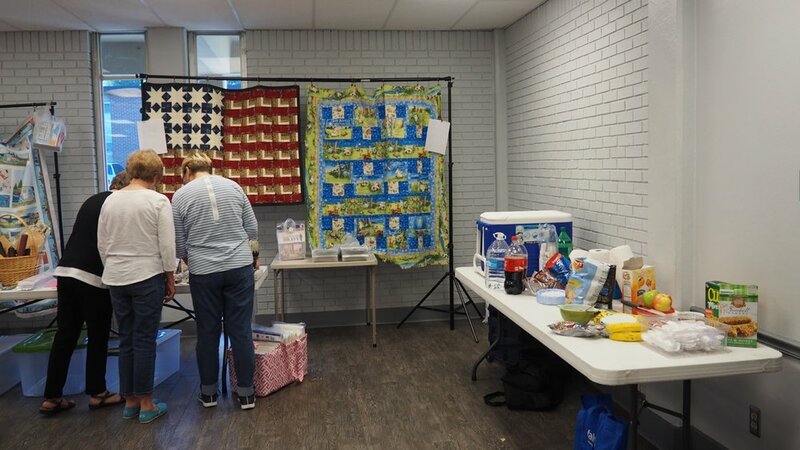 It is a good idea to bring something to do on the bus (handwork, knitting/crochet/cross-stitch, crosswords, books, etc). Each participant is asked to bring 3 fat quarters and 3 small notions for games on Monday night, if you would like to participate. Two breakfasts and one dinner will be provided, but you will need to bring money for three lunches and one dinner. The guild is in need of some positions to be filled. If you or anyone you know is willing to serve in these positions, please contact the guild at the phone number or email listed above. 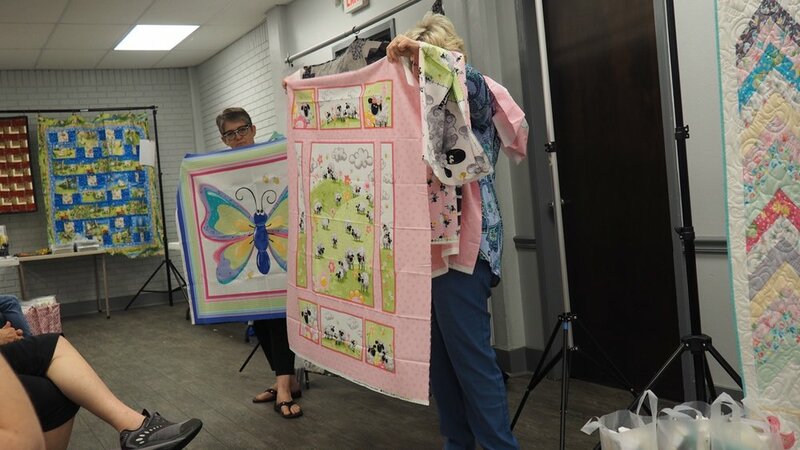 A photographer during meetings to take pictures of all the beautiful quilts during show and tell and to document meetings for the future members of the guild. An individual to do public relations and advertising for the guild. 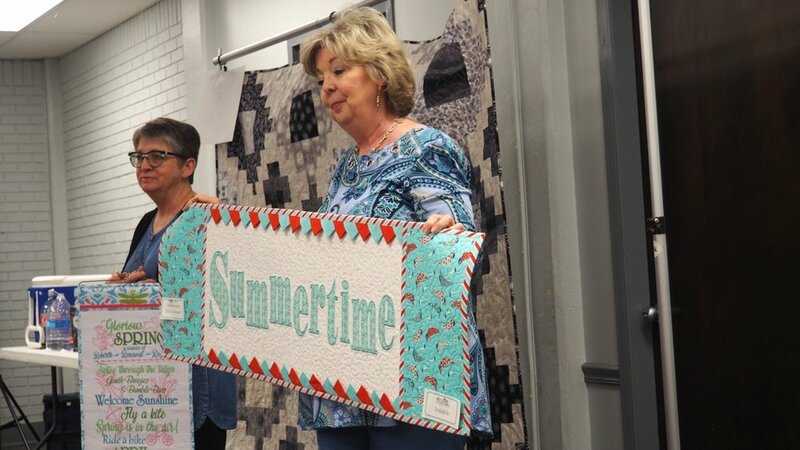 This would include taking flyers to local quilt shops for workshops the guild is sponsoring, and procuring ads from various quilt shops and vendors for the guild for the newsletter. The deadline to submit lists is past, but keep working on finishing those UFO’s. 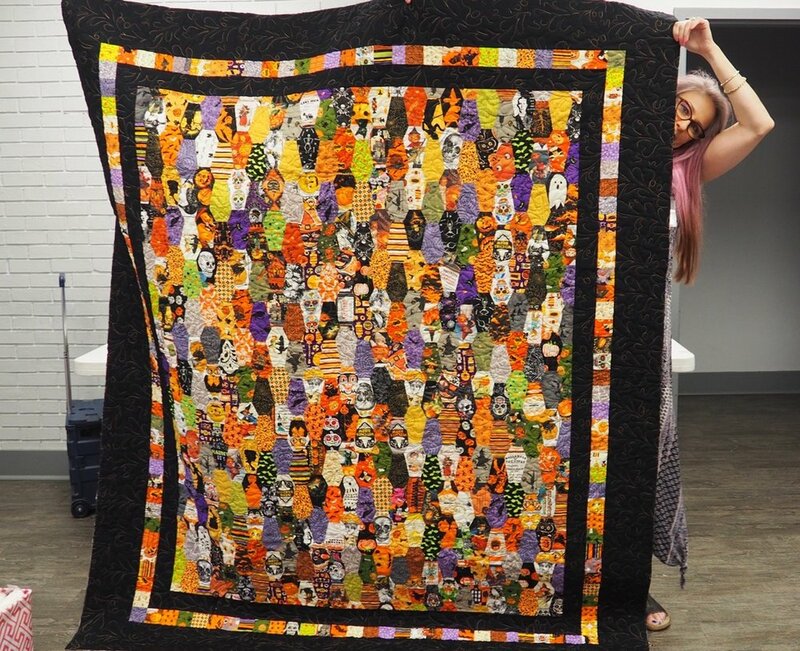 The AQG mystery quilt can be counted as part of your UFO list. Finish your UFO(s) before the December 9th meeting. 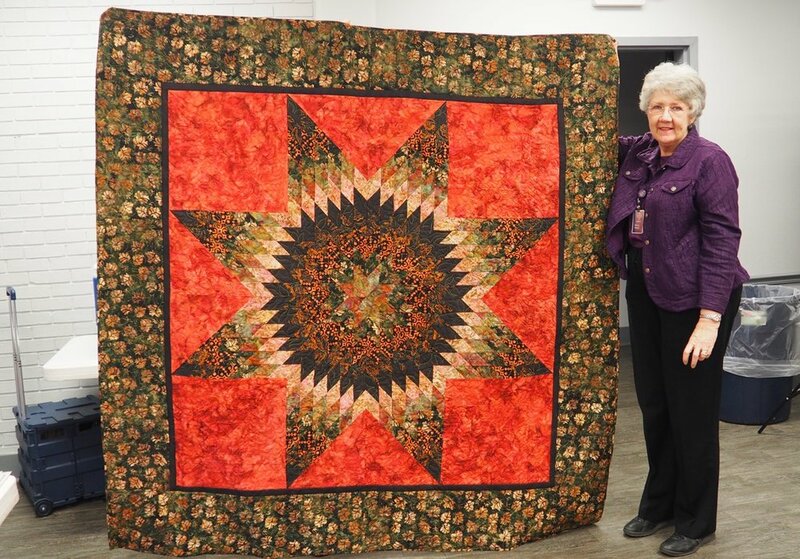 Finished means a completed quilt, ready to use or hang. Each finished UFO will give you a chance to win a prize by drawing. The more UFO’s you finish, the more chances you have to win! 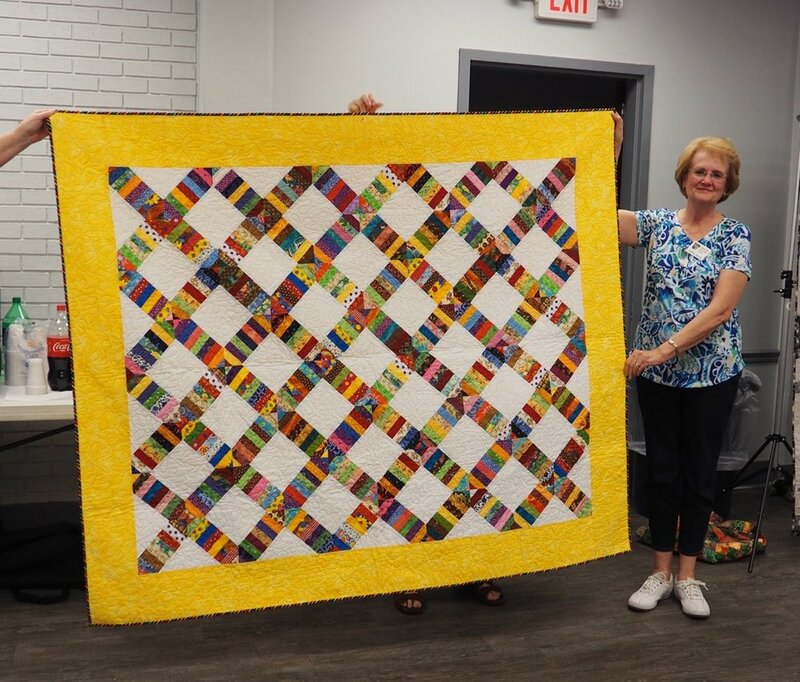 The prize will be a $25 gift certificate to a local quilt shop. 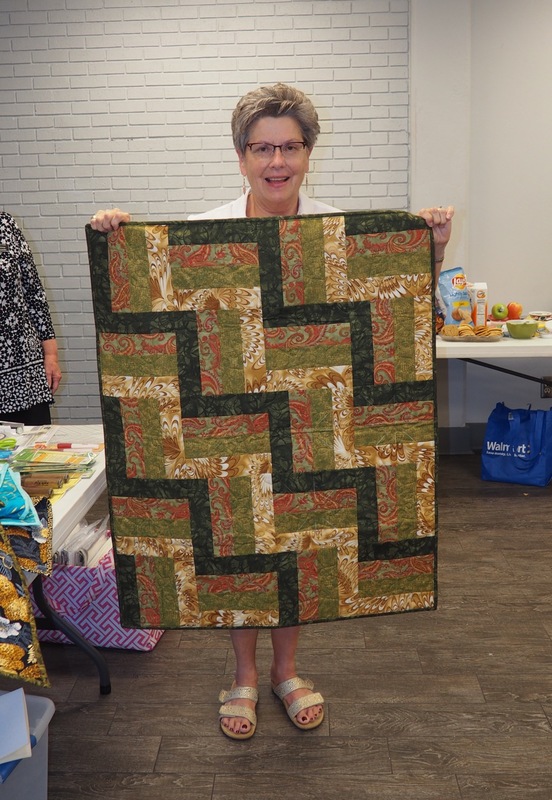 Copyright 2018 Arkansas Quilters Guild, Inc.